An incredibly rare example of a Pathological Ludwigia from this world famous fossil locality. This is the first one we have seen of this size in over twenty five years collecting from this location. 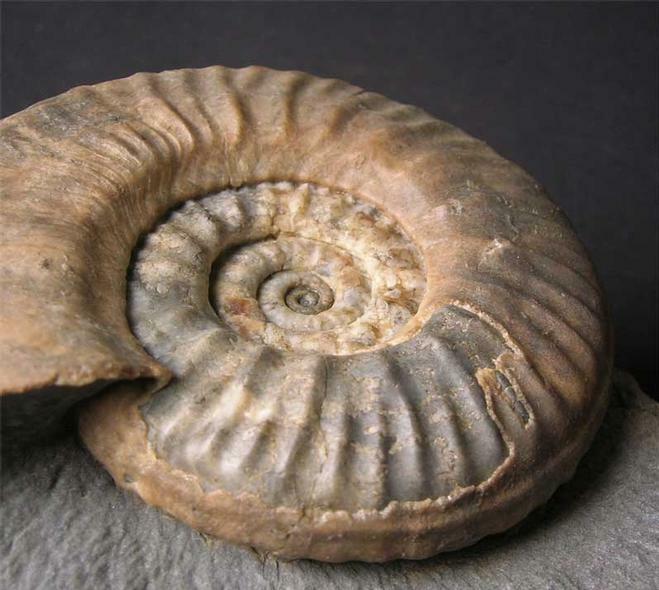 The keel of the ammonite has been pushed over all the way around and would have continued to do so the larger the ammonite grew. 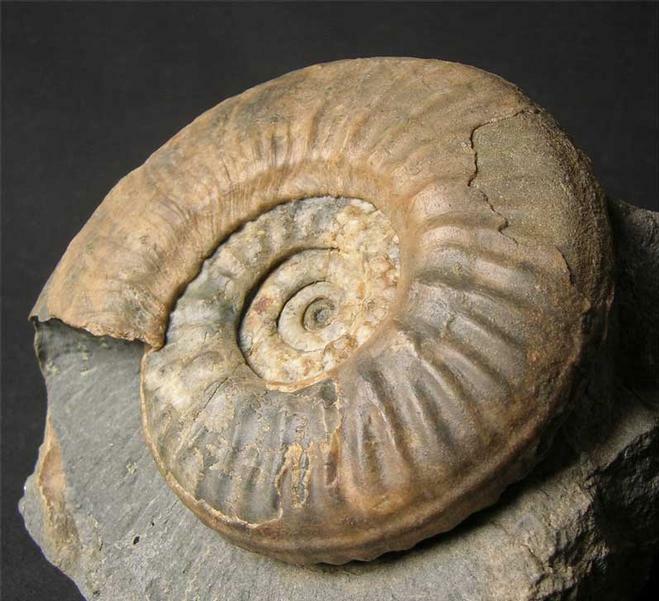 Pathological ammonites from Skye are highly sought after by collectors and scientists alike. 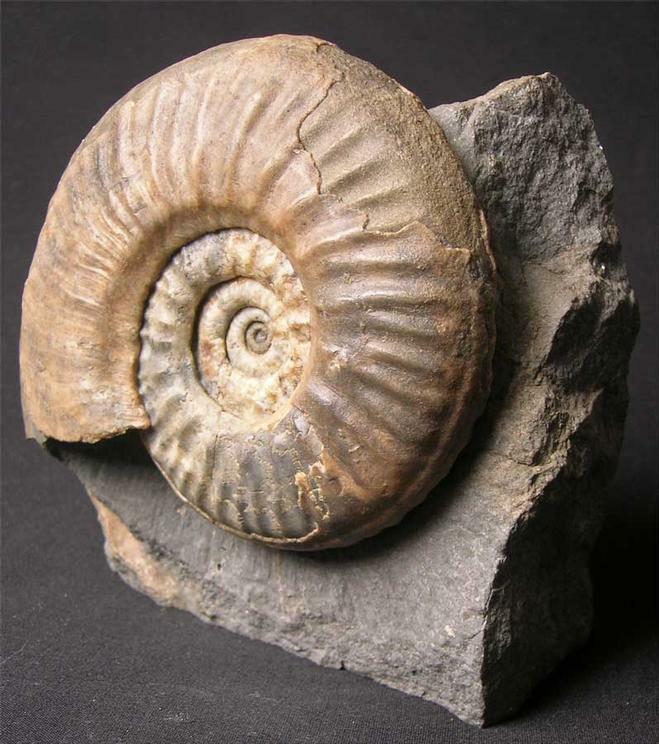 This is one of the finest ammonites with a clear pathological mutation ever to be collected from Skye and due to the lack of erosion and over collecting probably the last! 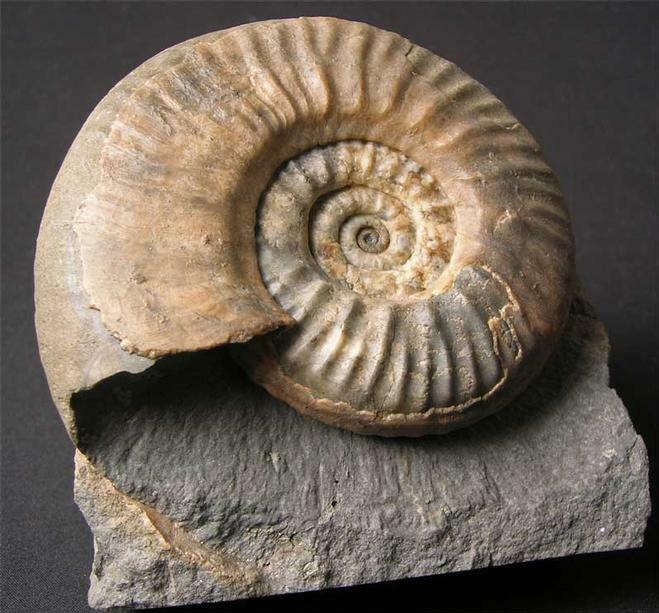 A very important fossil.